Ransomware, or malicious software that locks data and demands a payment to unlock it, isn’t something uncommon. 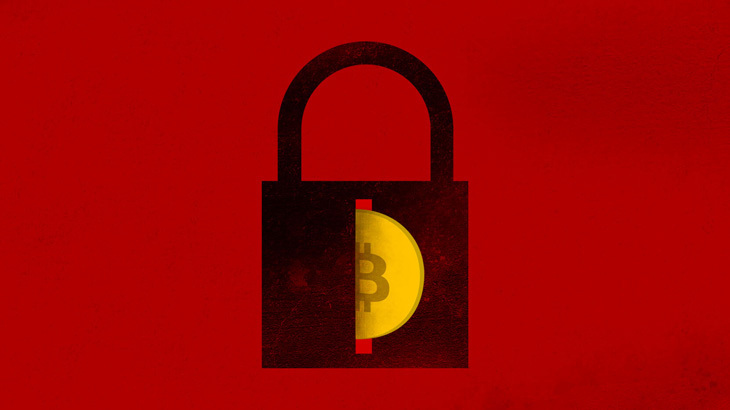 Unfortunately, ransomware has become one of today’s largest cyber security threats. Therefore, it should come as no surprise that yet another ransomware attack has hit Canadian college, University of Fraser Valley. Although, these hackers are taking things one step further. According to officials, the cyber criminals sent out an email to several students including 29 different students’ personal information. This information included names, addresses, grades and course data. Hackers then informed the university, additional student files would be exposed of the college failed to pay the $30,000 ransom within the next 48 hours. This notification was sent on November 1, 2017. The university took their systems offline temporarily in an attempt to identify and remove the malware. As of today, November 6th, web services and student email services were going to be brought back online through a phased approach. It is unclear if the college paid the ransom to avoid further exploitation of students. My understanding is that law enforcement locally is inadequate for handling these kinds of problems. And that the FBI will not look into it unless the monetary losses are well over $100,000. That means that the corporations and entities hospitals whatever are on their own so prevention is the key. This is one of the dumbest threats I’ve heard. What student has $30,000 lying about? None I’ve ever known. @Faithful Patriot: If you read the text you’ll see that the ransom was directed at the college. Typical method: release some information to prove the threat then extort money, promising to prevent further ‘damage’ – of course the threat never goes away so paying is simply a waste of money.